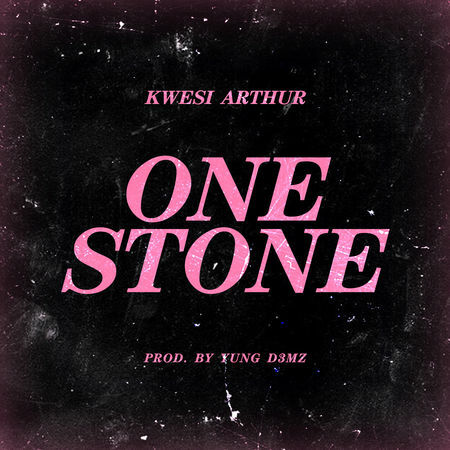 02:32 Kwesi Arthur, music, One Stone, Yung D3mz. 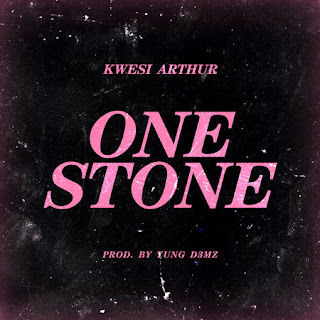 Award Winning Ghanaian Rapper, Kwesi Arthur of Ground Up dishes out this sizzling hot Hip Hop jam dubbed “One Stone” for your listening pleasure. 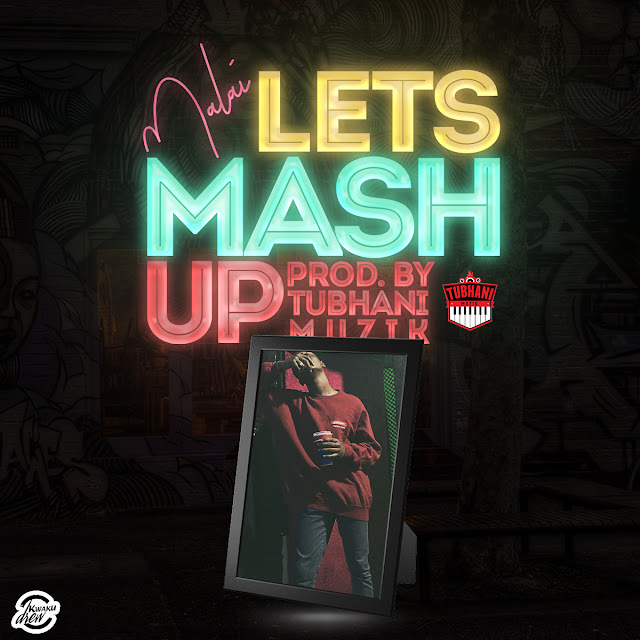 Production credit to Yung D3mz.